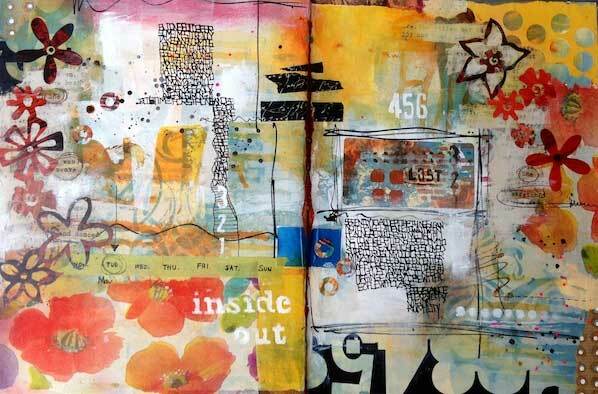 Mary Beth had several wonderful live webinars in 2015 with Mary Beth's Book Club! Be sure to check back in 2016 for new webinar dates. In the meantime, make sure you check out this FREE webinar with Mary Beth Shaw! 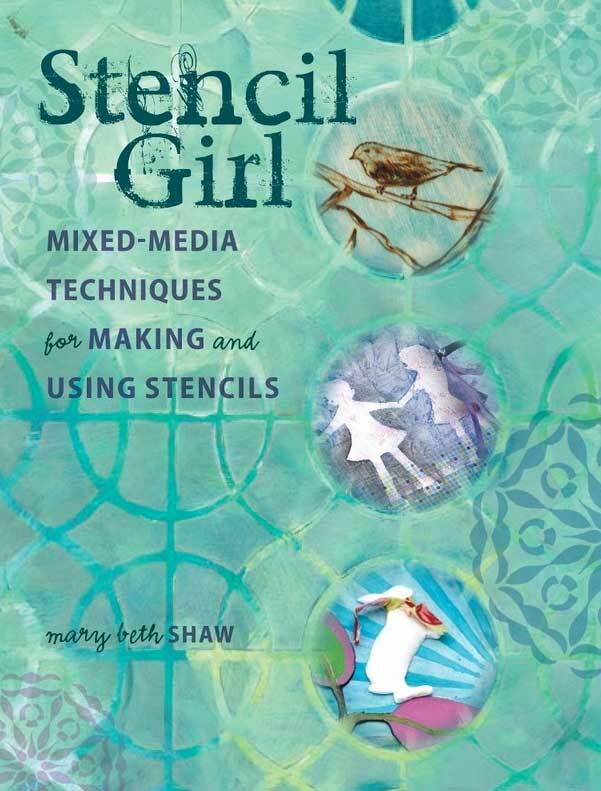 Spend an afternoon with StencilGirl, Mary Beth Shaw, as she demonstrates stenciling techniques and answers questions from viewers captured during the live webinar event. Just click on the names to for details about each stencil.